Here are some pics of local training in Chicago. We are going to have another dress rehearsal tomorrow in full 'fighting gear' for the Fest. 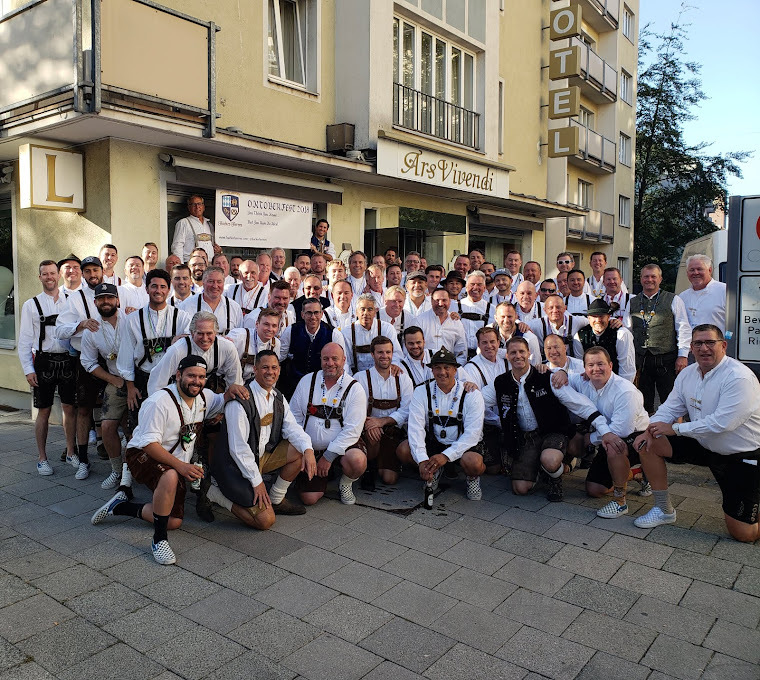 Yes, every one of us is flying over to Munich with Lederhosen. More pictures to follow.... looking forward to seeing everyone again and meeting some new members to our prestigious / drunken crew.